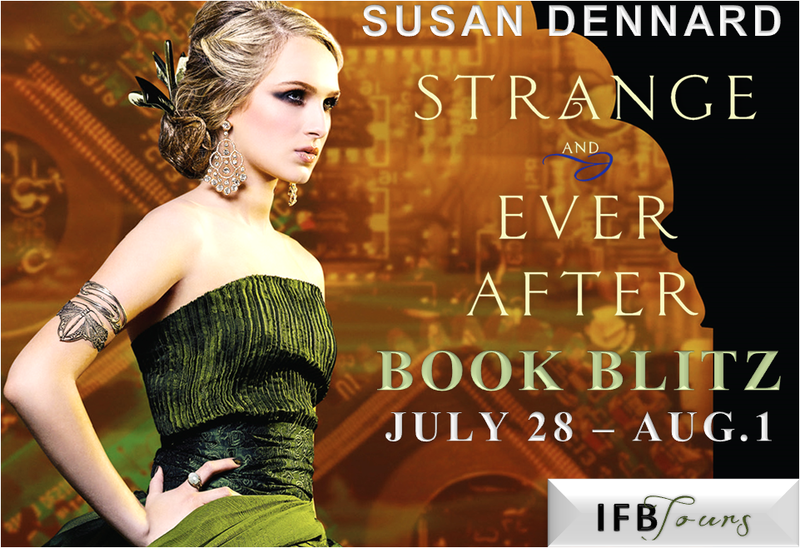 IFB is hosting the promo tour for the third and final book in Susan Dennard's steampunk, zombie trilogy. Continue below to see what it's about and a cool giveaway. If you want to check out my review just click here. Synopsis via Goodreads:"In the conclusion to the trilogy that Publishers Weekly called “a roaring—and addictive—gothic world,” Eleanor Fitt must control her growing power, face her feelings for Daniel, and confront the evil necromancer Marcus...all before it’s too late. I seriously need to start this series! This series has the greatest covers! The covers are all so pretty!! :D I think I need to start this series! 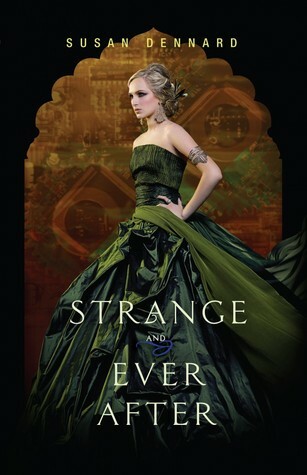 I love the covers - yes pretty dresses make nice covers.